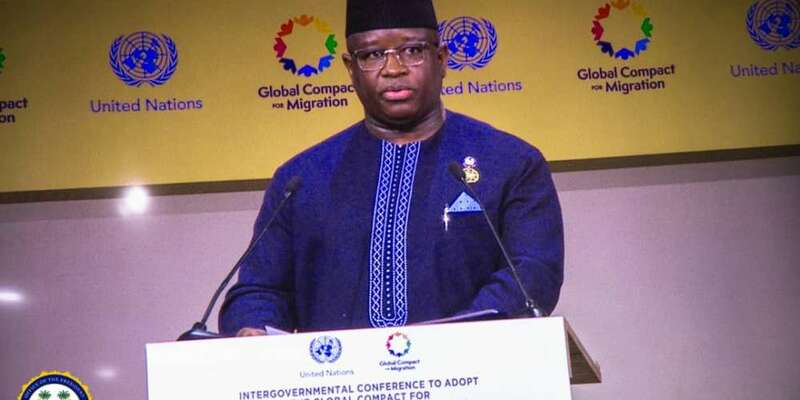 MARRAKESH, Morocco, December 10, 2018/ — His Excellency President Julius Maada Bio has called on world leaders to adopt an effective management of global cooperation and coordination on migration issues. He made this clarion call during the Intergovernmental Conference to Adopt the Global Compact for Safe, Orderly and Regular Migration in Marrakech, a major economic city in the Kingdom of Morocco. 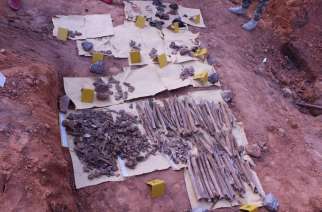 The President also observed that an ineffective management of irregular migration continued to pose serious challenges to the world, leading to human trafficking, discriminatory treatment and physical violence, inhuman treatment, deaths of migrants and was a potential for social upheaval and political tensions in host communities. President Bio mentioned that when populations moved suddenly and uncontrollably or slowly but persistently, they had done so for a confluence of factors, which included protracted conflict, climate change and natural disasters; poverty, or perceived economic opportunities. He added that the world must contend with the dilemmas of rancour and hope, fear and optimism and opportunity and exploitation. 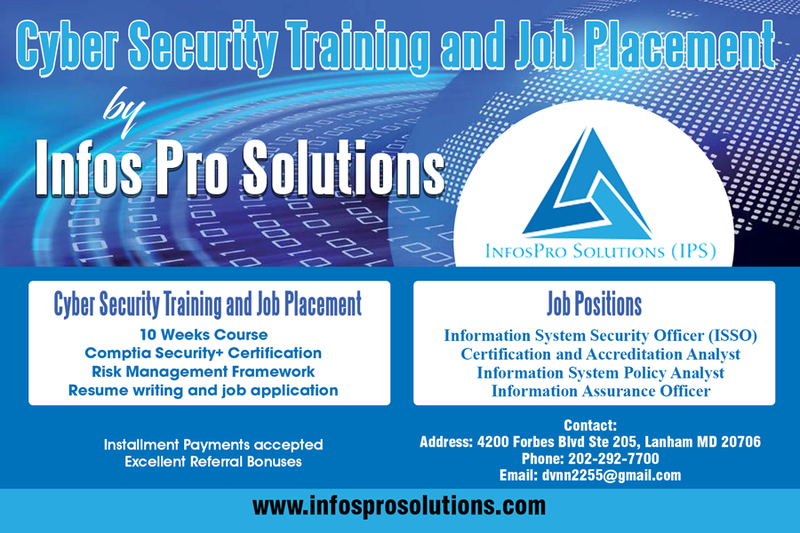 “I understand why transit, destination, and host communities of sudden or irregular migrant flows are jittery about a loss of physical and social security or cultural and physical identities. While some see migration as a threat to social cohesion and quality of life, others see it as an opportunity with benefits for both the host and the migrant communities. “As a nation, we have experienced all ends of this problem. We have suffered devastating protracted conflict and epidemics. 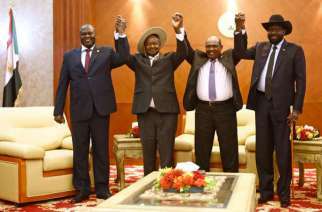 We have been neighbours of countries embroiled in violent conflict. We have been both a country of origin and destination for displaced persons and refugees. We also understand constraints on state resources in the absence of effective and adequate international coordination,” he said. 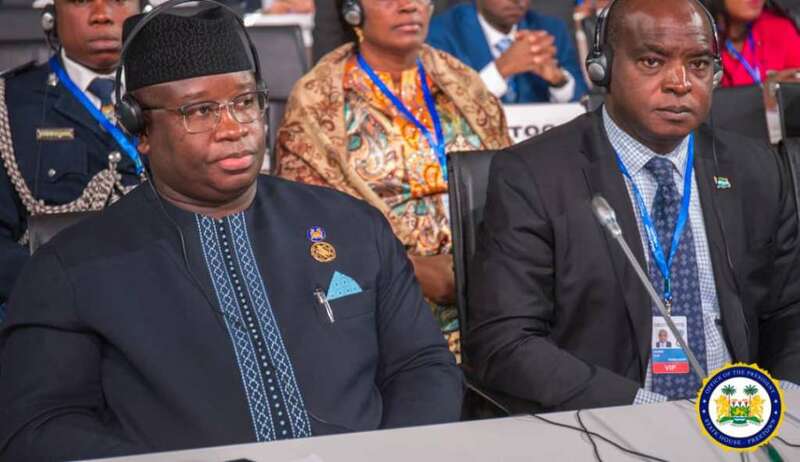 President Bio also stated that the conference served as an important platform for all member-states and other actors to work towards establishing a viable framework for corporation and concerted action on the protracted issues of international migration. 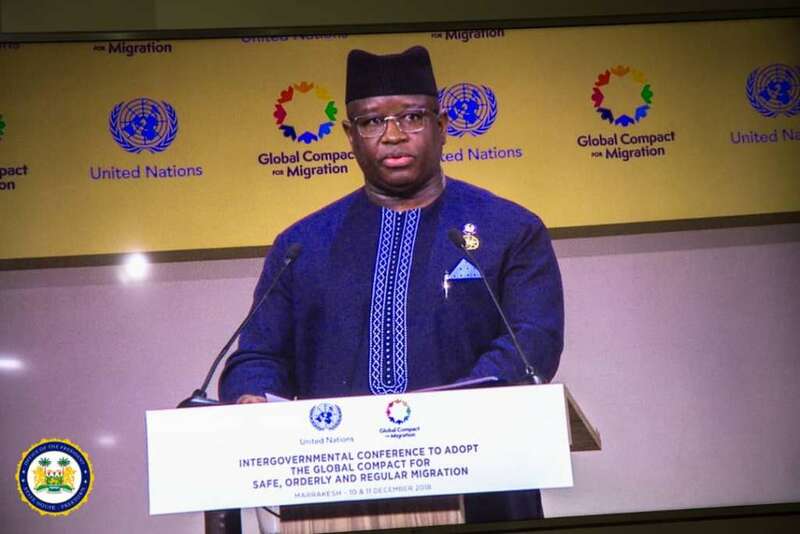 He said that the world must equally address the drivers and the outcomes of irregular migration, adding that sustainable and purposeful investments in countries of origin would stem the tide of irregular migration. 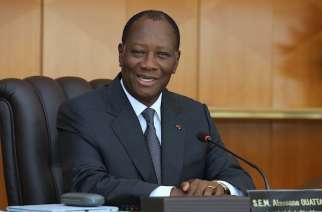 “In my country, for instance, some of the triggers of unsafe and disorderly migration of our largely unemployed youth population across the Sahara and Mediterranean is largely economic. In line with the implementation of the AU Roadmap on Demographic Dividend, my Government is scaling up human capital investment in education and skills training, healthcare and food security. “We are also lowering regulatory and legal barriers to investment and making tax regimes predictable. We are working hard to establish a conducive environment for investments, create jobs and consequently stem the problem of youth unemployment that drives irregular migration,” he said. Secretary General of the United Nations, António Guterres, said that along with the Global Compact on Refugees, the Global Compact for Migration provided a platform for humane, sensible and mutually beneficial action. He encouraged other countries to see the Compact’s value for their own societies and join in the common venture. The two-day Conference was convened under the auspices of the United Nations General Assembly held pursuant to resolution 71/1 of 19 September 2016, entitled “New York Declaration for Refugees and Migrants,” which decided to launch a process of intergovernmental negotiations leading to the adoption of the Global Compact on Migration.